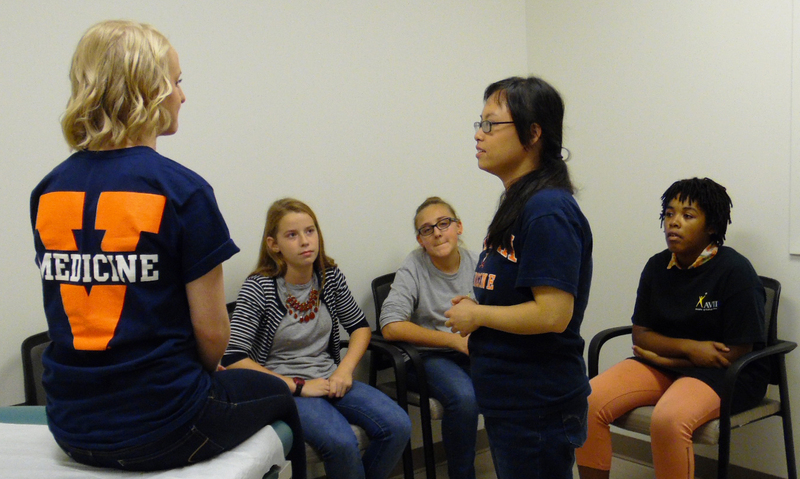 80 students of the AVID program from Buford Middle School participated in a tour of the Clinical Skills Center Rooms in October of 2015 & 2016. 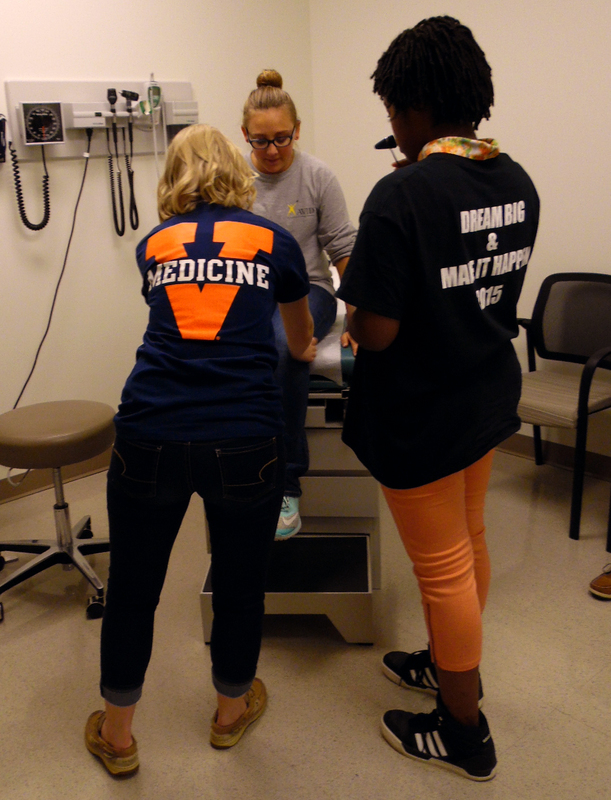 This was a Community Outreach Event sponsored in part by UVA’s Student National Medical Association (SNMA) as well as the School of Medicine Office for Diversity. 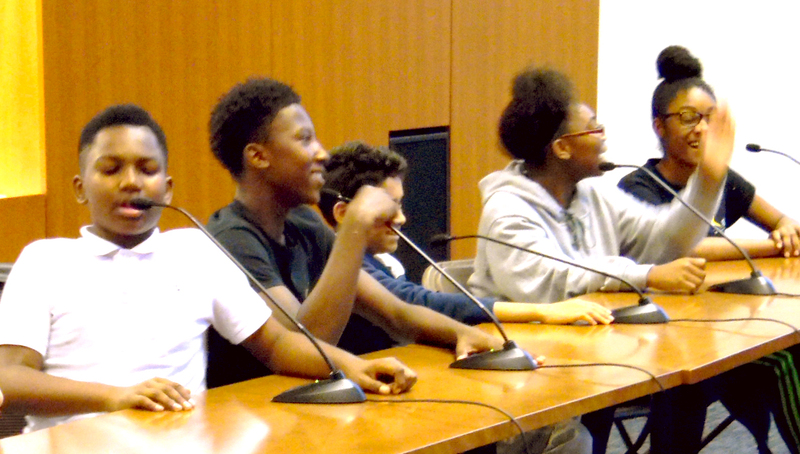 The AVID program provides tutoring and mentoring for accepted 7th and 8th graders with average GPAs between 2.5-3.0, encouraging them to pursue a college education. 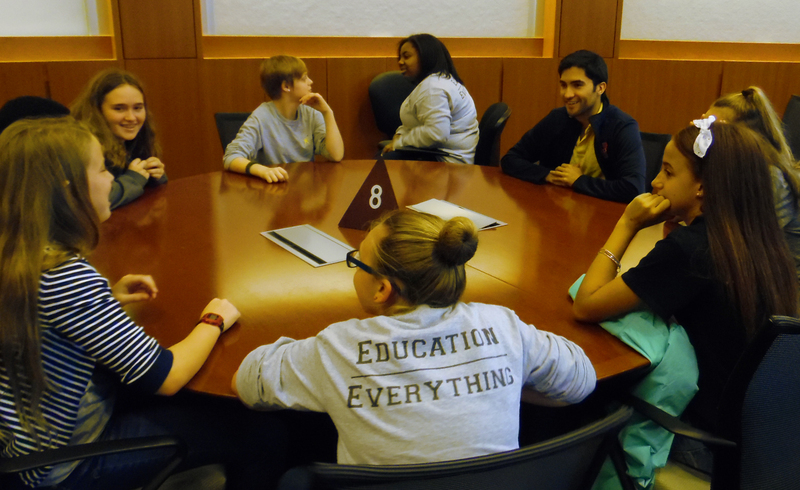 80-85% of the A.V.I.D students would be first generation college students and 90% are considered under-represented minorities or of lower socio-economic standings. 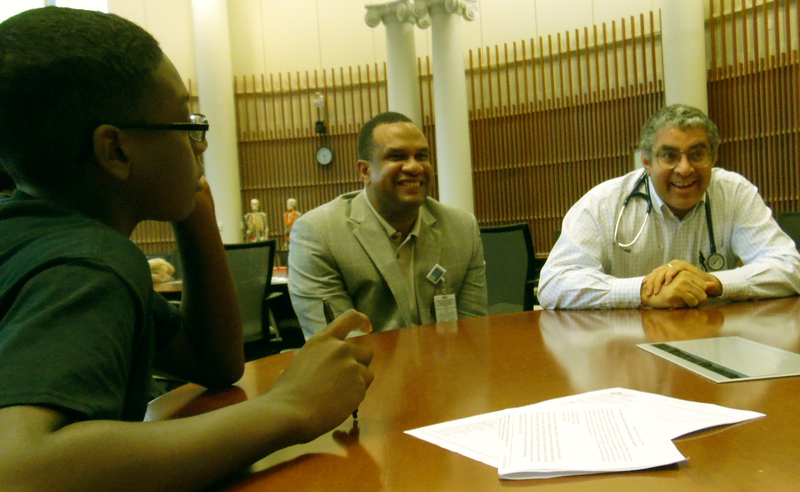 This program focuses on outreach, scholarship, and education which is a valuable resource for developing diversity and cultural competency in academic medicine. 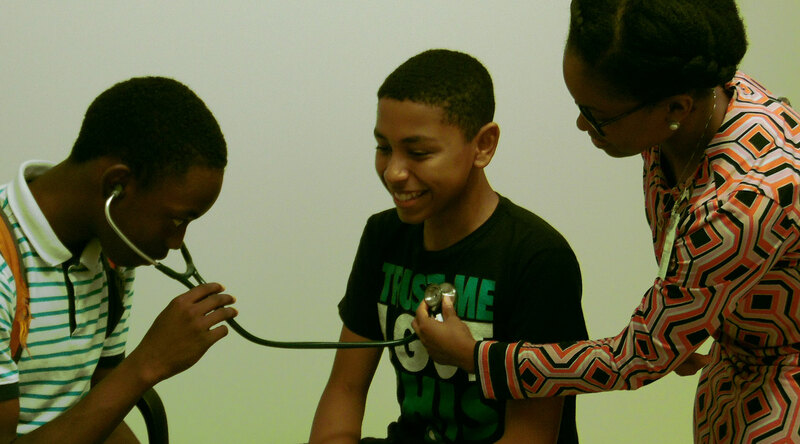 Not only does this address issues such as eradicating health care disparities, providing services to the community, and re-shaping the legacy of the University in regard to diverse communities, it also helps build diversity into the next generation of health professionals. 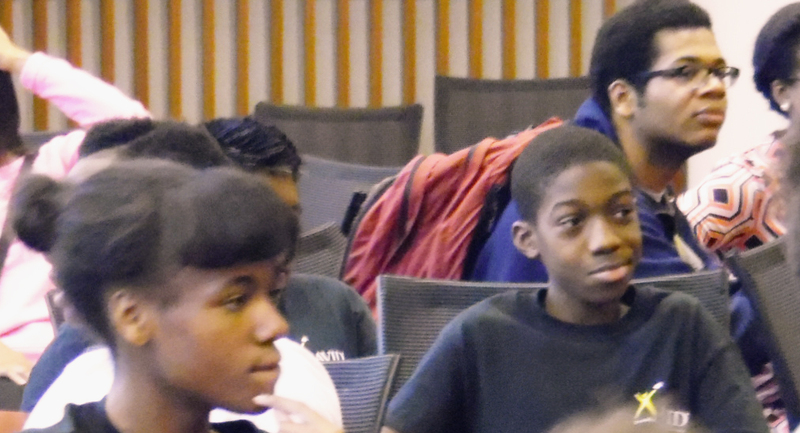 Education and awareness programs in elementary schools, middle schools, and high schools, are powerful influences on career aspirations. Our goals with this program is to leverage existing outreach, service and educational activities across the School and Grounds related to diversity and inclusion to reduce redundancy, ensure consistent branding, provide resources as necessary, and raise awareness. This event also developed consistent partnerships with local schools to create learning and awareness programs aimed at shaping career aspirations and creating an affinity for the university.